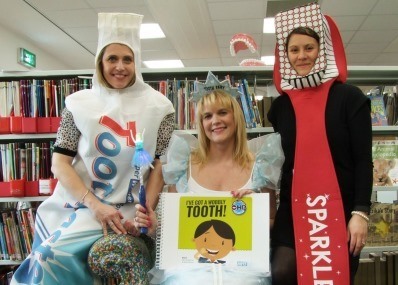 Nottinghamshire Healthcare's Oral Health Promotion Team are working with local libraries and schools to raise awareness of the importance of good oral health as part of World Book Day on 1 March. 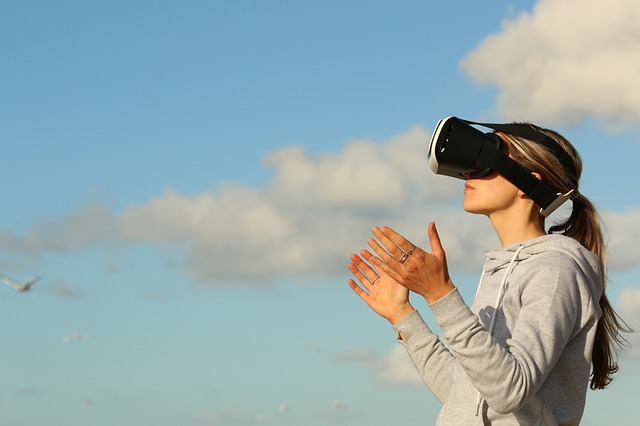 A landmark £4 million National Institute of Health Research (NIHR) award will enable state-of-the-art psychological therapy to be delivered via virtual reality (VR) in the NHS. 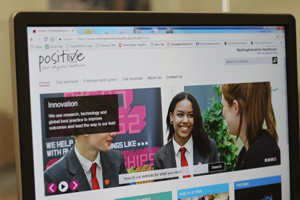 Nottinghamshire Healthcare is delighted to have maintained its Good rating following an inspection by the Care Quality Commission into five core services and a well led review during October and November 2017. 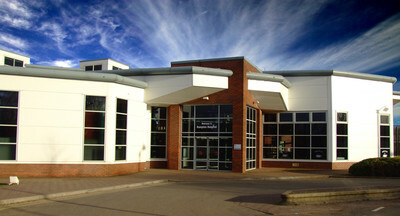 We have created a short film about Rampton Hospital to help families and friends of patients understand more about the Hospital, the treatment and therapies available and how to keep in touch with and visit patients. This website will be unavailable between 12:00am and 6:00am on Friday, 9 February.